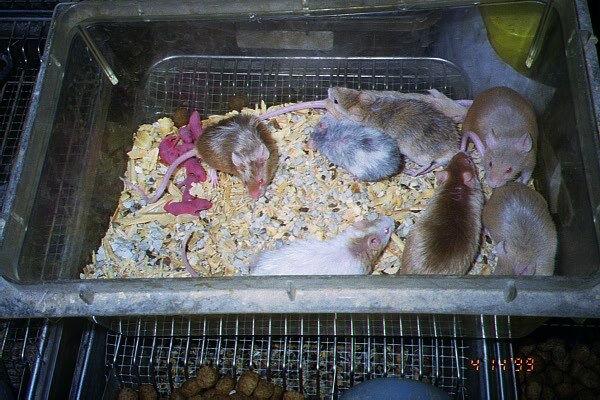 Both of those pictures were taken after they had babies. 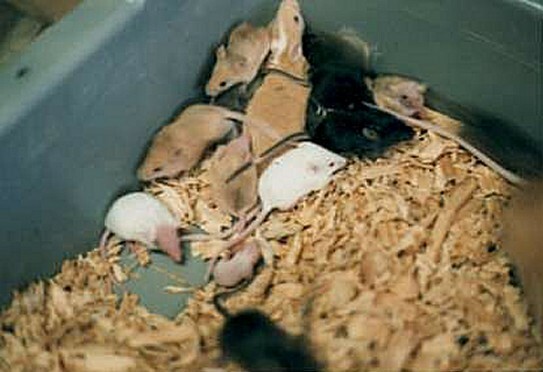 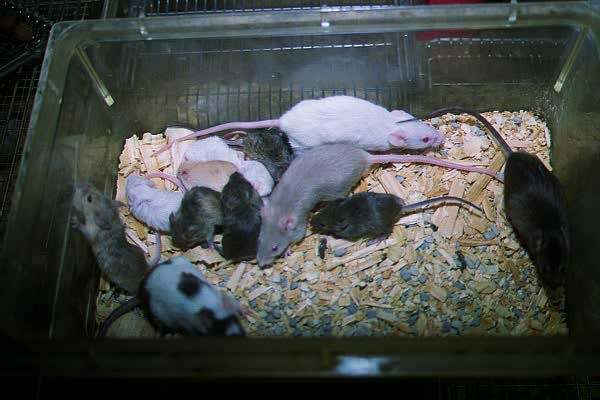 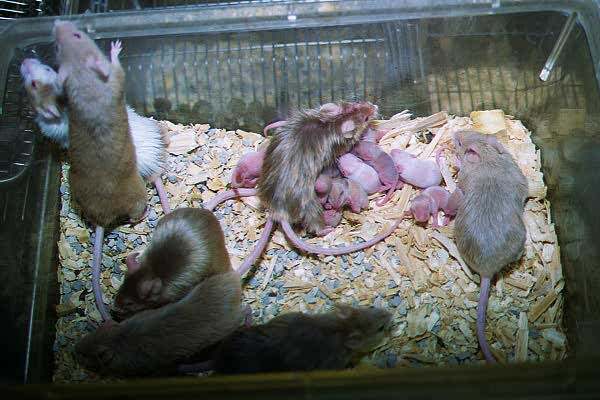 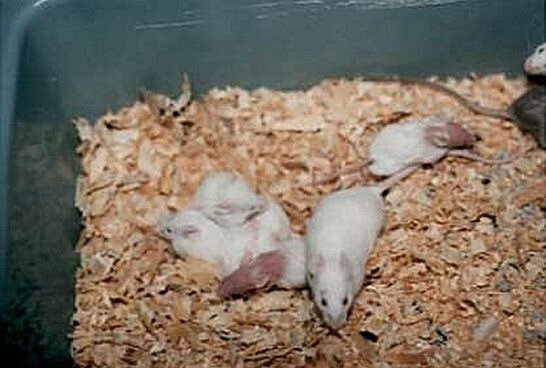 hairless mice in their losing hair stage when they are growing. 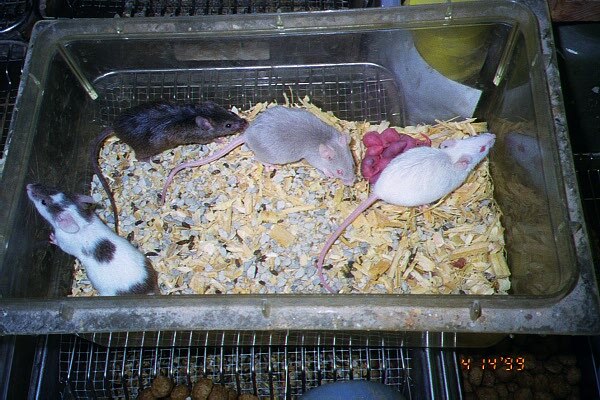 If mice have "hairless" genes. 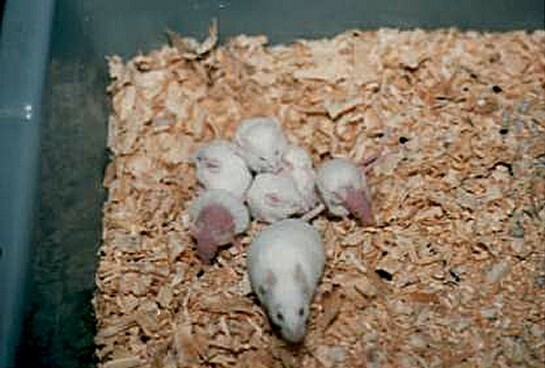 they would lose their hair when they are growing up.